When you think about probate, what comes to mind? If you’re like most people, the term “probate” probably makes you think about a long, expensive process that happens after someone dies. You’ve perhaps seen movies or even real-life headlines about salacious stories that happen all as a result of someone dying or preparing to die. As a probate lawyer in Washington, DC, I can tell you that yes, sometimes probate is a lot like the movies, but most of the time it’s not nearly as glamorous. In this series of articles, I’ll take you through the basics, the types of cases handled by the probate court in Washington DC, and share some tips and tricks to help you get through the process as smoothly as possible. 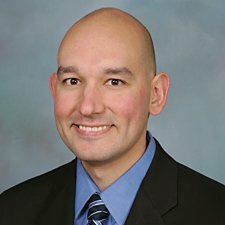 The answer: Probate is a legal process that takes place after someone’s death, which involves demonstrating that the will of the person who died is valid, accounting for all the deceased person’s property, having it appraised, paying outstanding debts and taxes, and distributing the property per the will or state law. 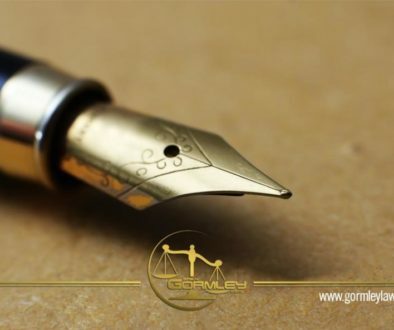 Will: Also known as a Last Will and Testament, a will is a legally enforceable declaration of how a person wants his property or assets to be distributed after death. Personal Representative: Also sometimes called the Administrator or Executor, this term refers to the person responsible for overseeing the distribution of the estate. Now that you have some basic understanding of what probate is and some terms, you’re ready to learn more about probate in Washington DC! You can see all the posts in our series on our index, follow along in order, or skip right to the topic you’re interested in. 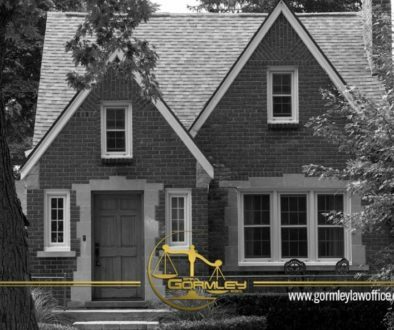 If you need assistance with probate after a loved one’s death, contact The Gormley Law Office today at 1.240.514.2358, or use our Contact Us feature at the bottom of this page. Our team of compassionate legal professionals will help you simplify the process and bring you peace of mind.